Haven't thought about the health care law for a while? Now's the time. Passed in 2010, the law requires most Americans to have health insurance or pay a fine. While many Americans get health coverage through their employers, starting Nov. 15 consumers who currently have insurance through the federal or state online marketplaces can reenroll. In addition, people who still need health insurance can sign up. Subsidies are available to help many people afford coverage, and some states have expanded their Medicaid programs as part of the law. Last year the federal website, healthcare.gov, as well as some state-run websites, experienced severe technical difficulties, frustrating consumers trying to sign up. Nonetheless, more than 7 million people bought insurance plans in the exchanges and about 8.7 million signed up for Medicaid and the Children's Health Insurance Program, or CHIP. The Congressional Budget Office estimates that in 2015 exchange enrollment will grow to 13 million and the increase in Medicaid and CHIP enrollment will rise to 11 million, but the Department of Health and Human Services projects that exchange enrollment next year will be under 9.9 million. This time around, federal and state officials have promised easier-to-use, streamlined applications. Federal officials say healthcare.gov is undergoing testing to make it better able to handle high demand. Here's what you need to know for the coming enrollment period. 1. I enrolled on the healthcare.gov last year. Do I have to do it again? If you take no action and got your plan last year on the federal marketplace, officials have said you will be reenrolled in your current plan. 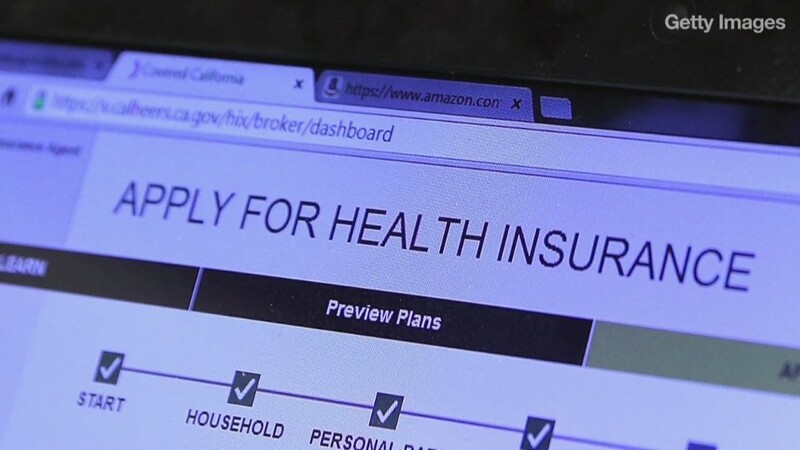 But since some plans have changed and some new plans are coming on the market, they are encouraging people to go back on healthcare.gov to compare benefits and prices. You should also update your income information to find out if you qualify for financial help to purchase coverage and to make sure you receive the correct amount. That's because if your subsidy is too high, you'll have to pay it back at tax time. States running their own exchanges will make individual decisions about how they are handling automatic reenrollment. Consumers will have just three months, until Feb. 15, to sign up for coverage, rather than the six months they had when the health law's online marketplaces, or exchanges, began accepting applicants just over a year ago. If you want your coverage to renew or begin by Jan. 1, you'll have to complete your application by Dec. 15. Some plans that were available last year may not be offered for 2015 because the health insurer decided not to sell the policy again. Also, in some states, officials barred health plans that had been in effect before the health law but did not cover the law's mandated benefits. In other states, federal rules allow these policies to continue through 2017. 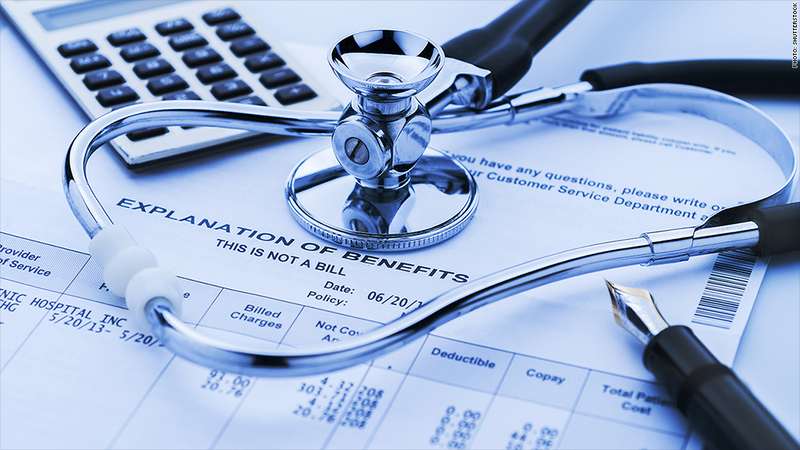 Insurers have expressed concerns that if a consumer changes health plans, the federal website might not be able to notify their previous company and the consumer could get billed for both plans. Be sure to keep proof of payments in case you face this problem and watch your credit card or bank account credits to make sure you're not being billed twice. 2. I want to buy health insurance but can't afford it. What should I do? Depending on your income, you might be eligible for Medicaid, the federal-state program for low-income people. Before the health law, in most states non-elderly adults without children didn't qualify for Medicaid. But now, states have an option to let the federal government pay the cost of an expansion in the program so that anyone with an income at or lower than 138% of the federal poverty level, (about $16,105 for an individual or $32,913 for a family of four based on current guidelines) will be eligible for Medicaid. So far, 27 states and the District of Columbia have chosen to expand Medicaid. 3. What if I make too much money to qualify for Medicaid but still can't afford to buy coverage? You might be eligible for government subsidies to help you pay for private insurance sold in the insurance marketplaces. These premium subsidies will be available for individuals and families with incomes between 100 percent and 400 percent of the poverty level, or about $11,670 to $46,680 for individuals and $23,850 to $95,400 for a family of four (based on current guidelines). The subsidies are pegged to the federal poverty level and are most generous for those who make the least amount of money. They also require individuals to spend a certain percentage of their income before the subsidies kick in. 4. I didn't get health insurance in 2014. What is going to happen to me now? When you file your income taxes for 2014, you'll be asked whether you have health insurance. Unless you qualify for an exemption, if you don't have coverage you'll have to pay a penalty of $95 or 1% of your income, whichever is higher. That amount will increase in 2015 to the larger of $325 per person or 2% of income. 5. What if I have health problems? Insurers are no longer allowed to deny you coverage or charge you more based on a pre-existing medical condition. The law also eliminated annual and lifetime caps on coverage of essential health benefits, which include prescription drugs and hospitalization. 6. I get health coverage at work and want to keep my current plan. Can I do that? If you qualify for employer-provided coverage, you can stay in that plan. But, just as before the law was passed, your employer is not obligated to keep your current plan and may change premiums, deductibles, co-pays and network coverage. Insurers can also change the plans they offer, so your employer may not be able to purchase the same plan it did a year ago. 7. I own a business. Will I have to buy health insurance for my workers? No employer is required to provide insurance, but large employers who don't could face penalties. Starting next year, employers with 100 or more employees that provide insurance must do so for 70% of workers rather than 95% as the law previously required. They will have to cover 95% of workers starting in 2016. This requirement applies to full-time workers, which are defined as those who work at least 30 hours per week. Starting in 2016 -- a two-year delay from the previous date of 2014 -- businesses with 50 to 99 employees that don't provide health care coverage and have at least one full-time worker who receives subsidized coverage in the health insurance exchange will have to pay a fee of $2,000 per full-time employee. The firm's first 30 workers would be excluded from the fee. Firms with fewer than 50 people don't face any penalties. In addition, if you own a small business and purchase insurance through a health exchange, the health law offers a tax credit to help cover the cost. Employers with fewer than 25 full-time workers who earn an average yearly salary of $50,000 or less can qualify. Employers must pay at least 50% of the individual worker's premium cost to get the credit. Small business owners can purchase coverage on the Small Business Health Options Program, also known as the SHOP exchange.